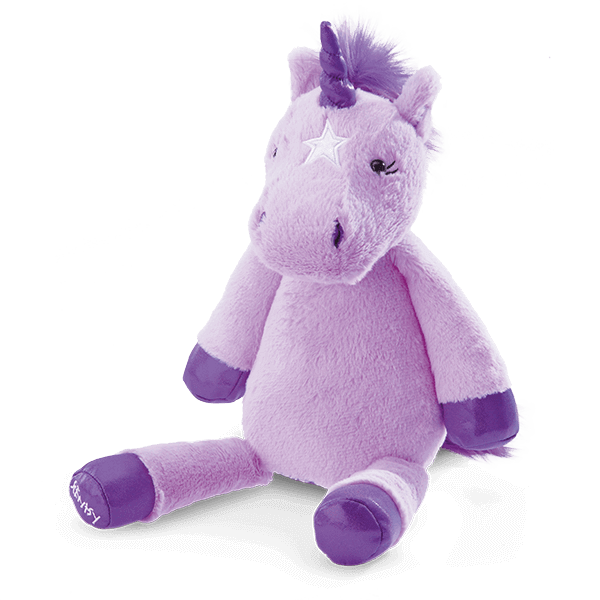 NEW Vega the Unicorn Scentsy Buddy! 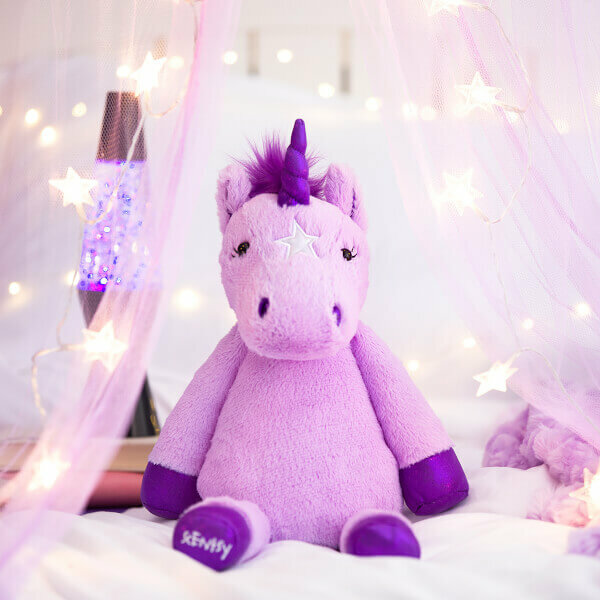 Say hello to this magical, sparkly, and cuddly plush! 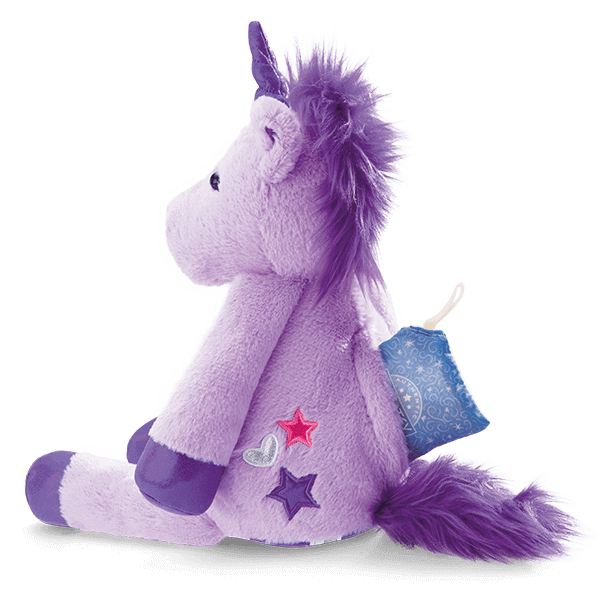 Vega the Unicorn is sure to put a little sparkle in your life. Food I crave: All things sweet! Fun fact: Unicorns bring good luck. Ambition: To add a little sparkle to life!